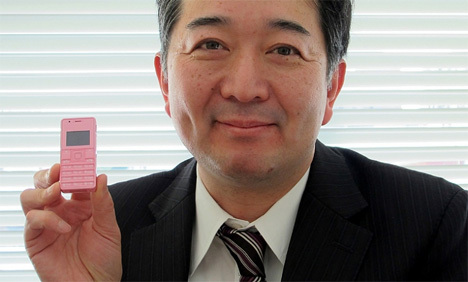 Where technology is concerned, manufacturers are always trying to shrink device components so they can squeeze more functions into the device – but this Japanese phone may take down-sizing a little too far. 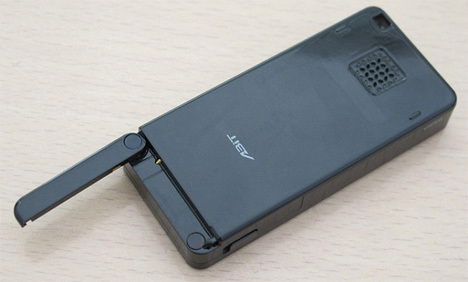 The Phone Strap 2 is said to be the world’s smallest and lightest cell phone. At a total height of just two inches, this phone truly is tinier than any functional cellular phone we’ve ever seen. It’s got a retractable antenna and can handle up to two hours of talk time on one charge. The Phone Strap 2 can also send and receive emails, provided they aren’t too long. 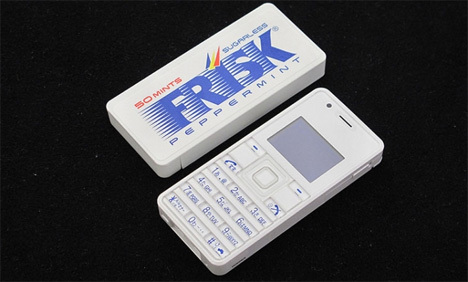 The phone is precisely the size of a box of Frisk mints, a wildly popular treat in Japan. The Phone Strap 2 is available in white, black and pink – all in shades that coordinate perfectly with colors of Frisk mint boxes. The ridiculously tiny one-inch “ultra compact” display seems almost too small to even be a fun novelty. But where there’s a silly new gadget there’s a whole bunch of people who can’t wait to get their hands on it. 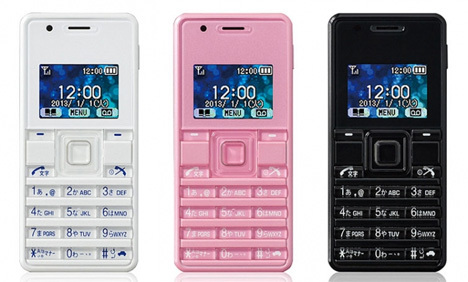 They’ll have to be fast because Willcom, the phone’s manufacturer, only plans to sell 12,000 of these babies in Japan for around $380. See more in Phones & Mobile or under Gadgets. March, 2013.